These are two gardening books I've been eyeing up for a while. 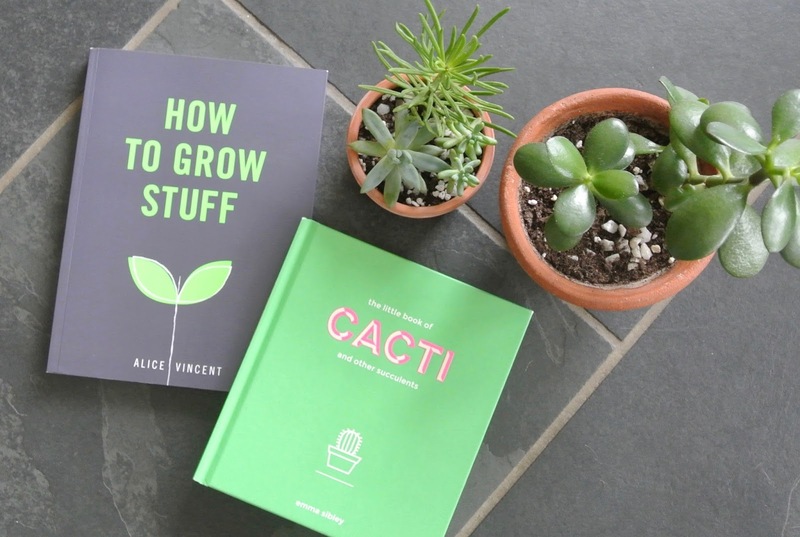 'How to Grow Stuff' by Alice Vincent and 'The Little Book of Cacti and Other Succulents' by Emma Sibley have been splashed across a tonne of gardening and urban planting instagrams for a couple of months. 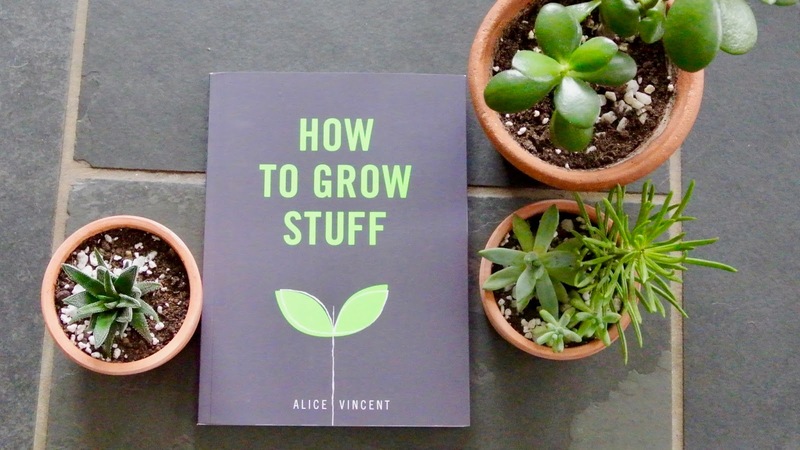 This week, I discovered Alice Vincent's instagram (@noughticulture) and twitter and, inspired by this HuffPost Sourced article, I was determined to grab a copy of 'How to Grow Stuff' before the week was out. Thank god for Waterstones, eh? In the next few weeks, I'll be uprooting from Hampshire and moving to a flat in London. There's a small shared garden (concrete) and a possible window ledge for some pots. That's it. But I'm keen to grow some flowers and veg alongside my succulents. Step in Vincent's 'How to Grow Stuff'. This book is for the novice gardener and is ideal for urban gardens. There's no fancy words or complex instructions. Vincent tells it like it is and recommends buying pots of herbs from supermarkets to cultivate, because why not? Also a big plus is the beautiful design of the book: it's both super gorgeous to look at and to read. The book takes you through easy-to-grow herbs, veg, flowers and houseplants with advice on growing them in containers or in the ground, how to harvest them and what they need to thrive. The advice is refreshingly humorous and relaxed in a horticulture section of the bookshop that's often full of pomposity. For once, having leggy tomato plants is acceptable, not frowned upon. If you want an easy-to-follow guide to growing that doesn't strive for anything more than encouraging sheer pleasure in growing your own plants, this book is for you. Ugh, the design of this book is just yummy. Sibley's small encyclopaedia of succulent and cacti types has been on my wanted listed for a while, thanks to its easy to understand entries on common plants and how to look after them specifically. 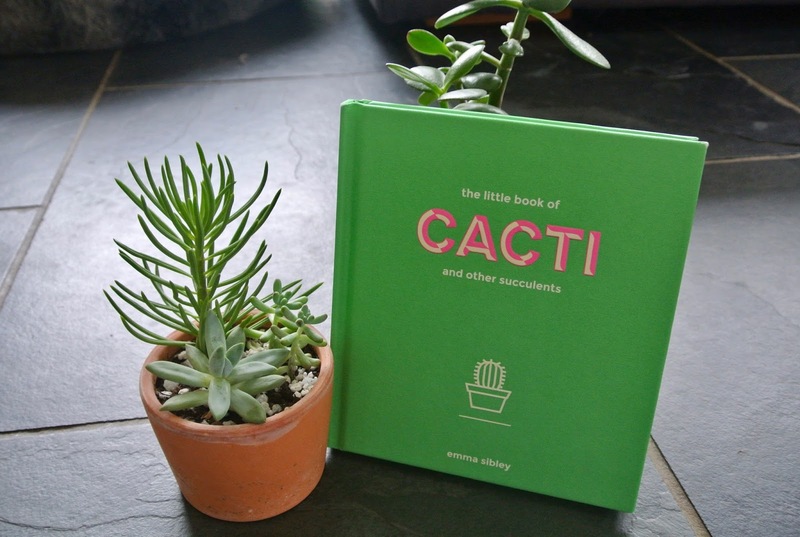 Each page of the book includes a large picture of a succulent, followed by advice on watering, sunlight, growth and care, pruning and other fields like flowers or 'Watch Out!' (for nasty spines). 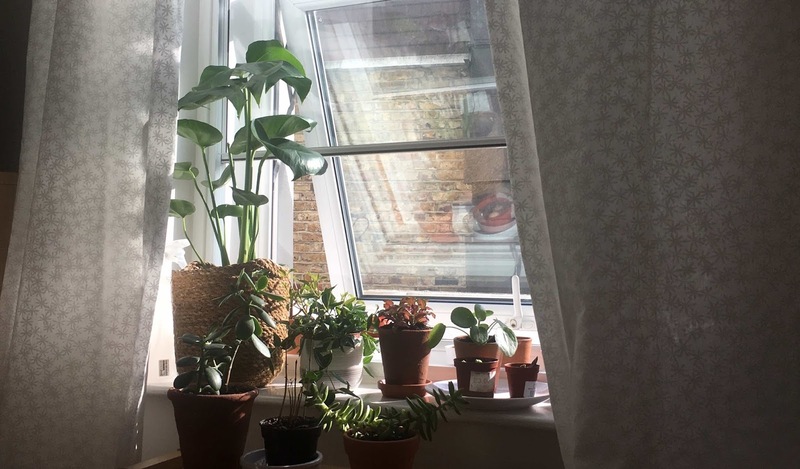 I've already read it through and through, chosen my next purchases and checked on what I'm doing wrong with my current plants. Turns out, quite a lot!